per child (accompanying adults free) - Please note: there's a £1 booking charge if buying tickets online through Colchester Arts Centre, so book in person if you can! 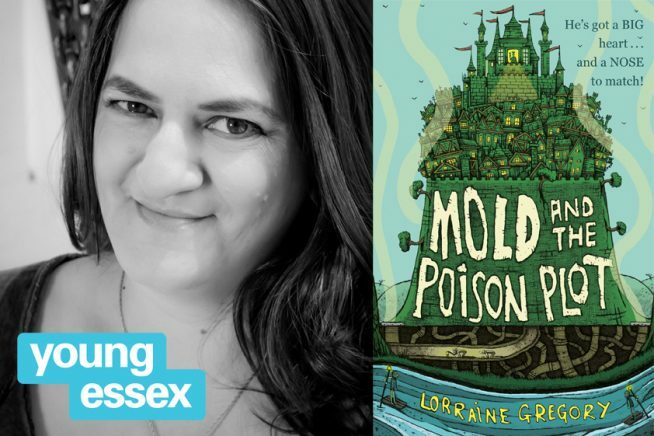 Join the author of Mold and the Poison Plot, Lorraine Gregory, for a very special Putrid Potion Creative Writing Workshop! We will explore the rich world of potions and poisons already in children’s literature, drawing inspiration from the likes of J K Rowling’s Harry Potter and stories by the great Roald Dhal, to create our very own resplendent recipes. Come up with intriguing ingredients, marvellous methods and a resounding result in this fun and interactive workshop where you can let your imagination loose, develop your writing skills and take away your very own Revolting Recipe at the end! 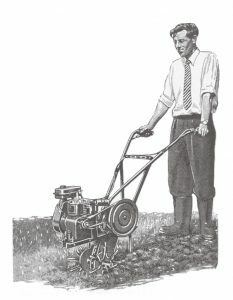 Suitable for 8-12 year olds.